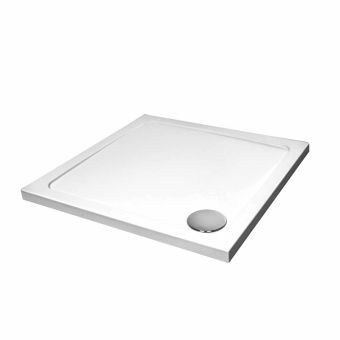 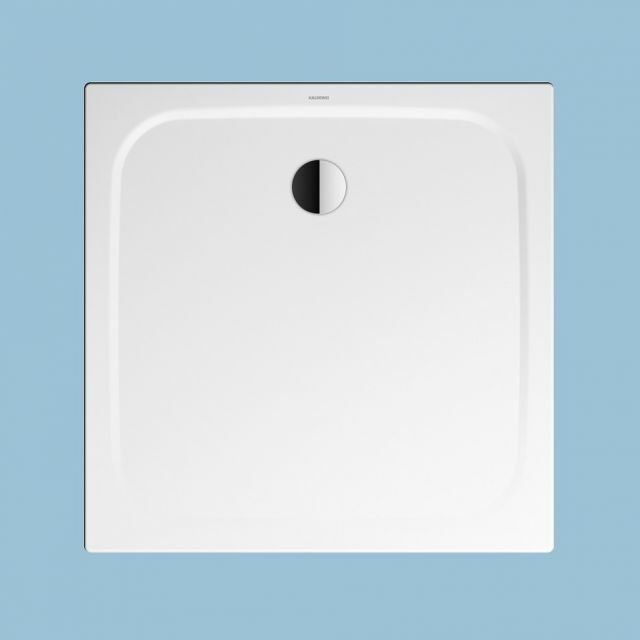 Whatever size shower tray you need, the Kaldewei Cayonoplan series has a tray to match your exact requirements, while providing a feeling of luxury and expert design work to any bathroom environment. 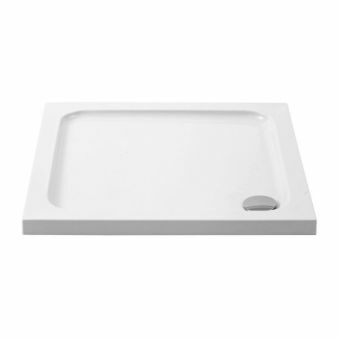 For the ultimate in bespoke bathroom designs, incorporating this tray set into the floor will give an exotic, spa-like feel to your personal space. 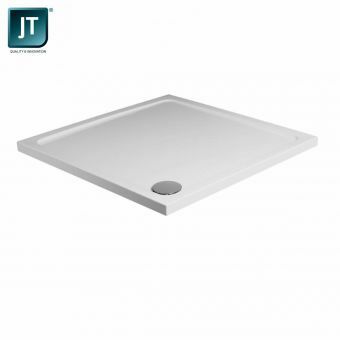 Or for simple, quick installation, the tray will fit perfectly on top of tiles to provide a seamless finish. 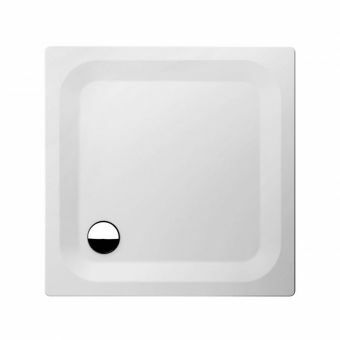 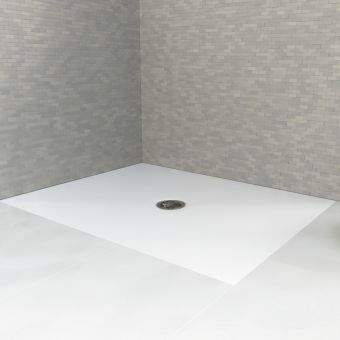 Designed with clean, modern lines and a standard trim height of 37mm, or 40mm for side lengths of over 120mm, the Kaldewei Cayonoplan shower tray is the perfect match for the rest of the Cayonoplan collection, offering a unified and modern finish to your bathroom. 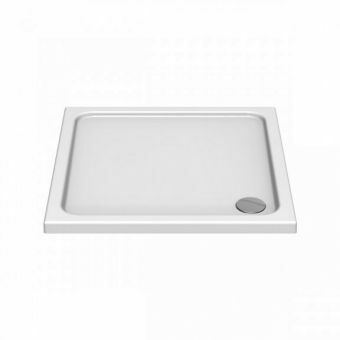 With availability in over 20 sizes and fits, as well as a variety of co-ordinated special order colours, the tray is flexible to your exact hygiene and style needs without sacrificing beautiful functionality thanks to optional anti-slip and flexible waste options.